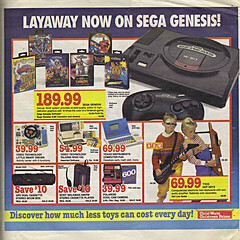 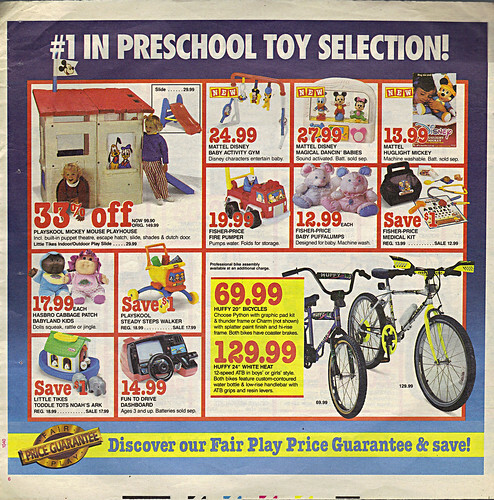 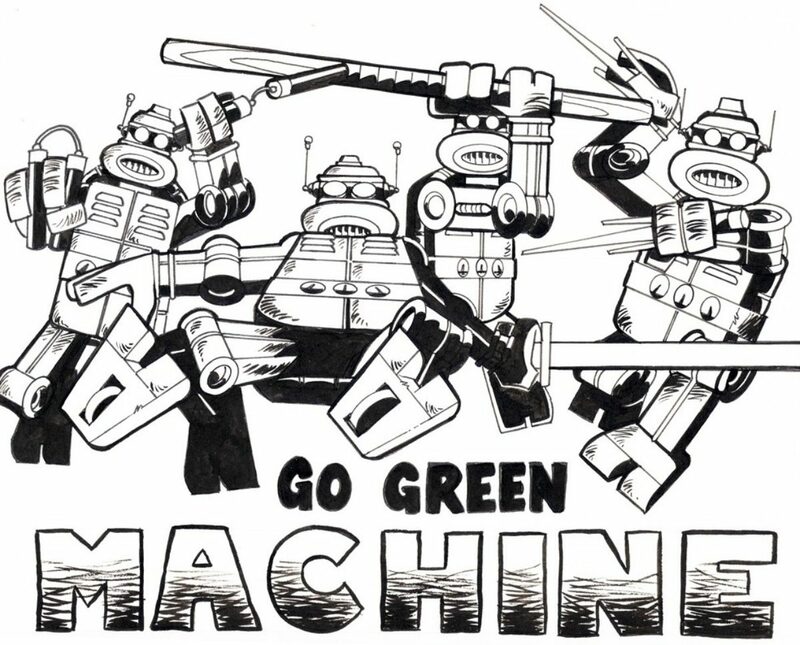 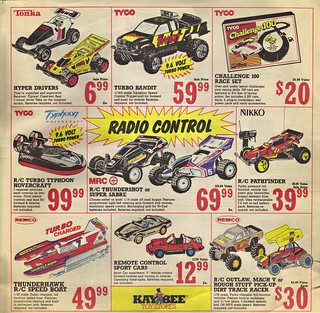 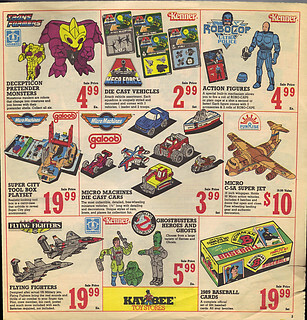 –>> ..the sadly defunct Toy retailer ( closed in 1992 ) was pretty $@#*’n cool and one of the greatest !! 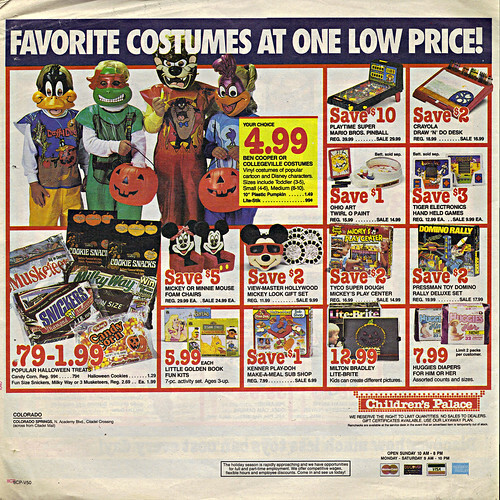 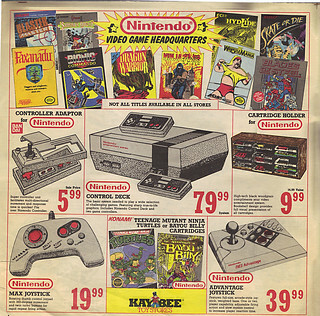 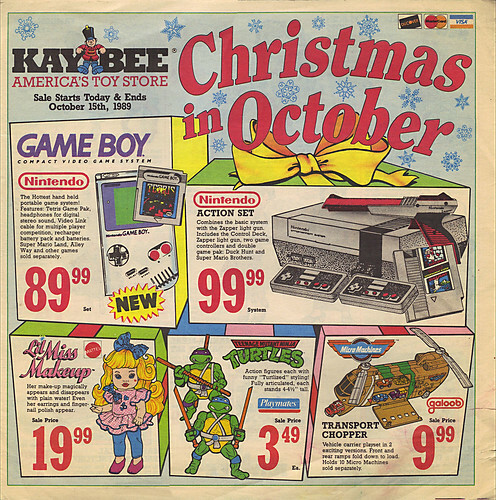 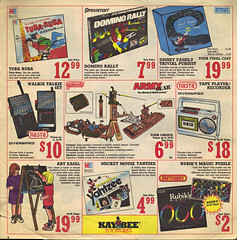 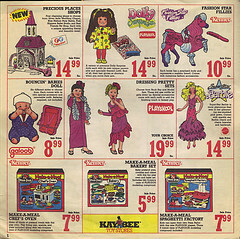 If you’d never been to one of these stores: Hm – to tOkKid’s eyes & children in the 1970s, 80s, and early 1990s it pretty much was the COSTCO or “Sam’s Club” Warehouse of toys of it’s time. 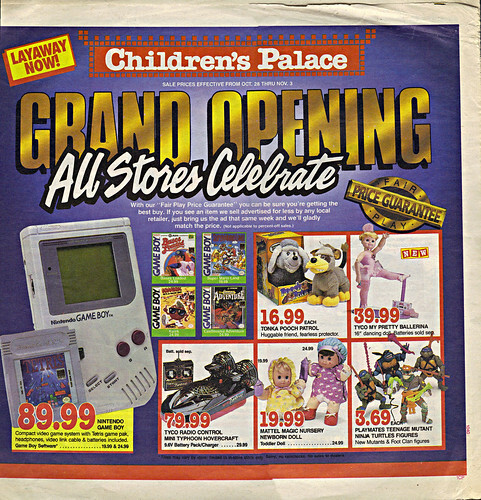 The place was seemingly huge, and the overstocked shelves reached very high ceilings in near every isle. 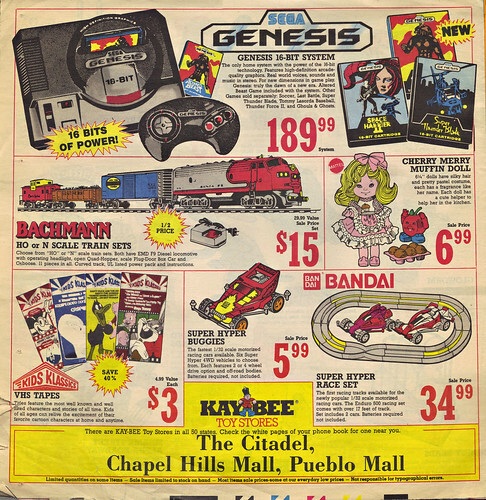 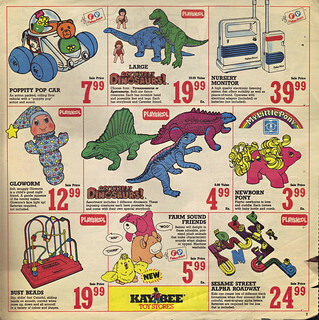 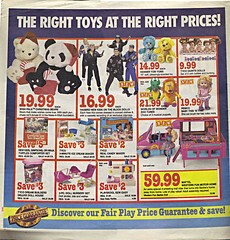 Entire isles were devoted to a majority of the most popular toys of the time. 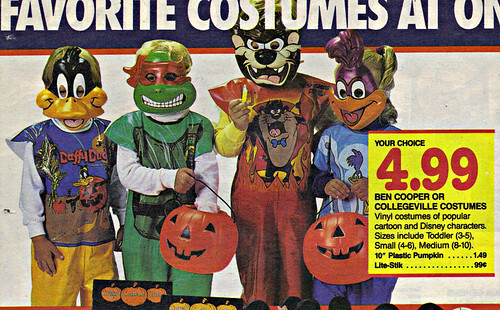 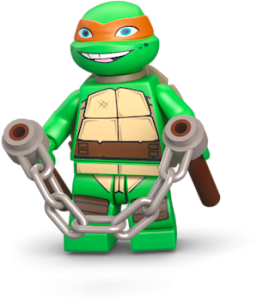 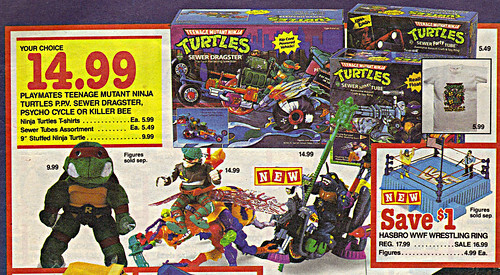 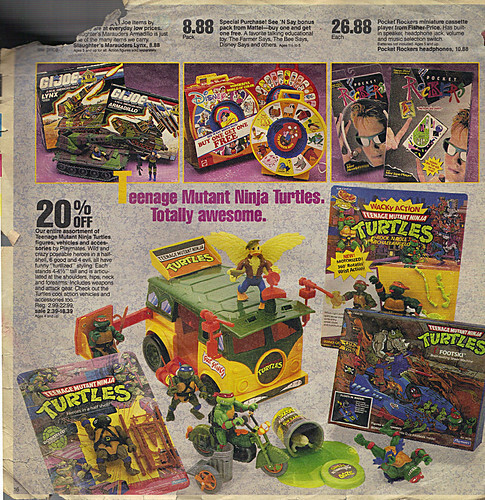 So imagine a TMNT toy lane from your wildest dreams – as far as the sore eye could see. 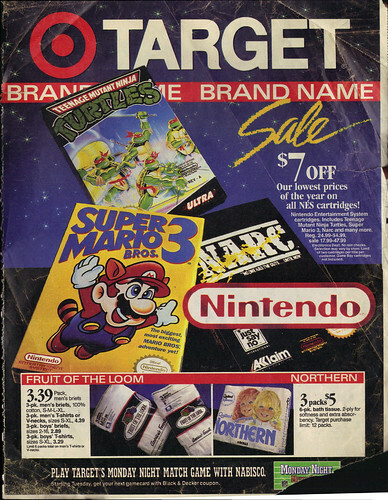 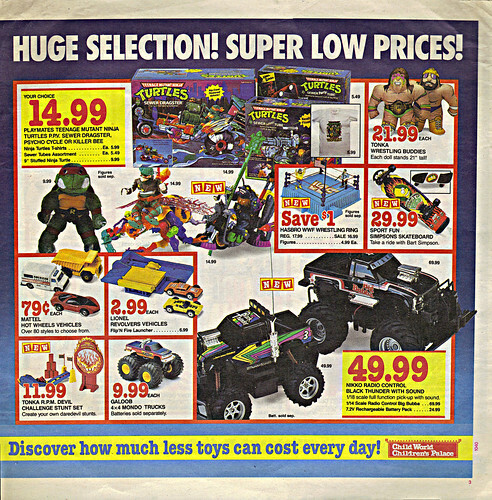 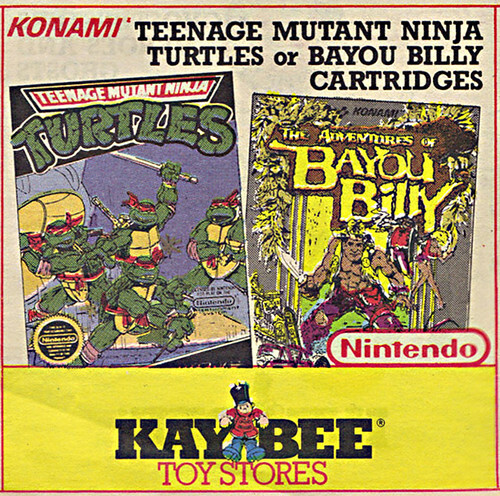 To your beady and impressionable young , mushy mind – this was a NINJA TURTLE & Toy Mecca !! 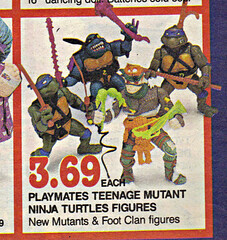 Think of it that way and maybe, just maybe you’ll get the tinge of just how overwhelmingly cool a trip to Children’s Palace / Child World really was. 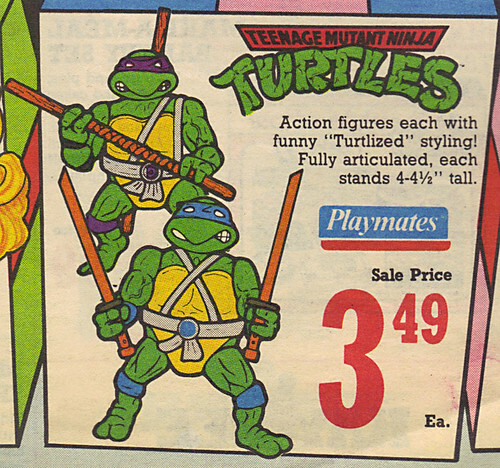 .. guess it’s experiences like this that had added to Tokka’s mental anguish and over-all brain damage. 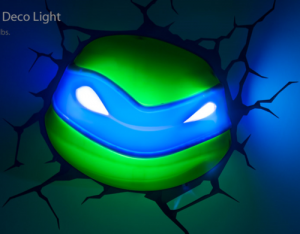 Yeh for some people, Turtlemania has actually been documented as a very severe mental-health condition requiring heavy medication from rather early age.